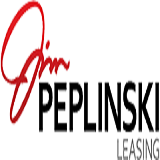 Jim Peplinski Leasing Inc. is a Canadian vehicle and equipment leasing company. It was founded in Calgary in 1990 on the core values of a Stanley Cup winning champion, teamwork, focus and passion. The company has over 25 years of experience in providing customized leasing solutions to businesses in a variety of industries and trades including oil & gas, electrical, plumbing, mechanical, HVAC, construction, manufacturing, ground transportation, accessible vehicles and more. Jim Peplinski Leasing currently manages over 5000 vehicles across Canada. It has offices in Calgary, Edmonton, Toronto and Ottawa from where it helps clients in all aspects of vehicle and asset management. From selection and acquisition, to up fitting and branding, delivering road ready vehicles right to your door.  They deal with dealerships and suppliers nationwide, providing you with access to the best products and services for your business. They are also partnered with a number of association and franchise groups including Electrical Contractors Association Ontario, GYMGUYZ, Electrical Association of Manitoba, Mechanical Service Contractors Association, Molly Maid, Ontario Electrical League, Ottawa Construction Association, Service Master, Timber Mart and Western Drug Distribution Centre.